Ep. 67: LIVE PODCAST TOUR PROVO: Getting clear about the direction of your life! 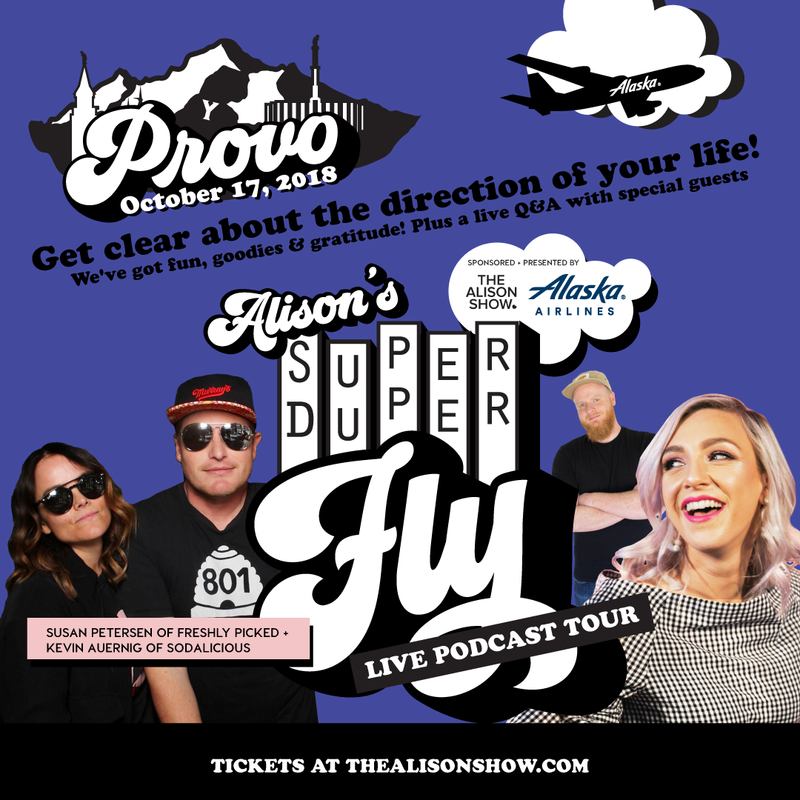 This super duper special episode from our Super Duper Fly Live Podcast tour Provo stop, HAS IT ALL! Amazing interviews with Susan Petersen of @freshlypicked and Kevin Auernig of @sodalicious ? CHECK! Tackling what to do with fear of failure? CHECK! Skills for boosting confidence? CHECK! Tips for getting started? CHECK! Me giving a rousing pep talk about HOW to get clear about the direction of your life with live audience interaction?? DOUBLE CHECK!!! So listen up lovers, join the party, and let’s take off! Clear skies and dancing in the aisles AWAIT! Want to take all this to the next level and see REAL change in your life? Join my Awesome On Demand membership! Learn more HERE! Susan Petersen’s tips for getting clear about the direction of your life! Get clear about the life you want and run like hell at it!! Kevin Auernig’s tips for getting clear about the direction of your life! 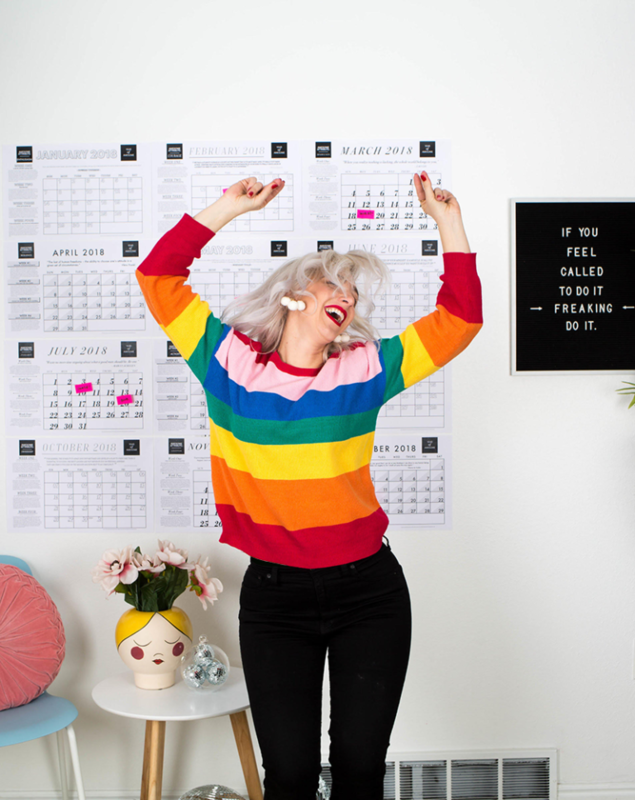 Create a mantra that helps you get clear on what you want in your business, helps you get clear on what you want in life, and who you want to be! Make progress EVERY. SINGLE. DAY. Eric takes us out with “Net Worth” from Pleasant Pictures Music Club. Exclusive savings to Pleasant Pictures Music Club for our podcast listeners! Use code: AWESOMEWITHERIC for 20% off! Awesome on Demand! Your key to unlocking better thoughts, so your can create a life you love!